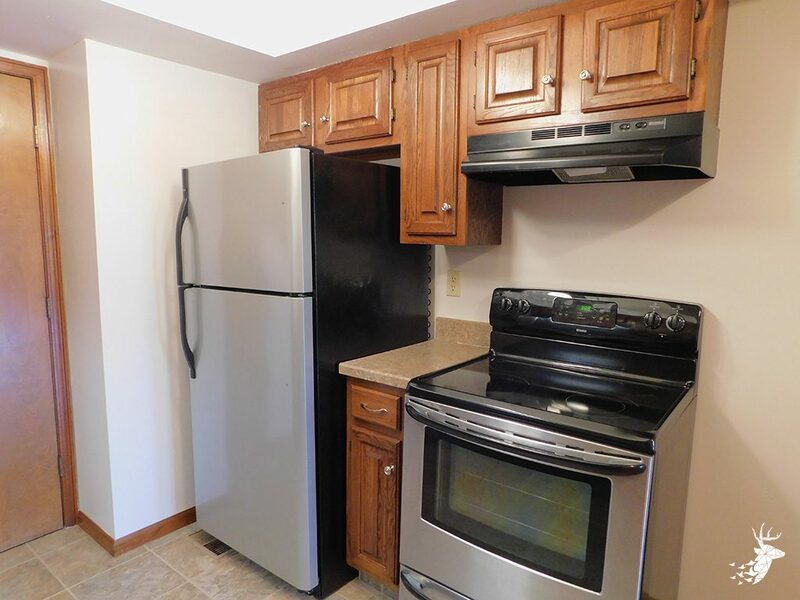 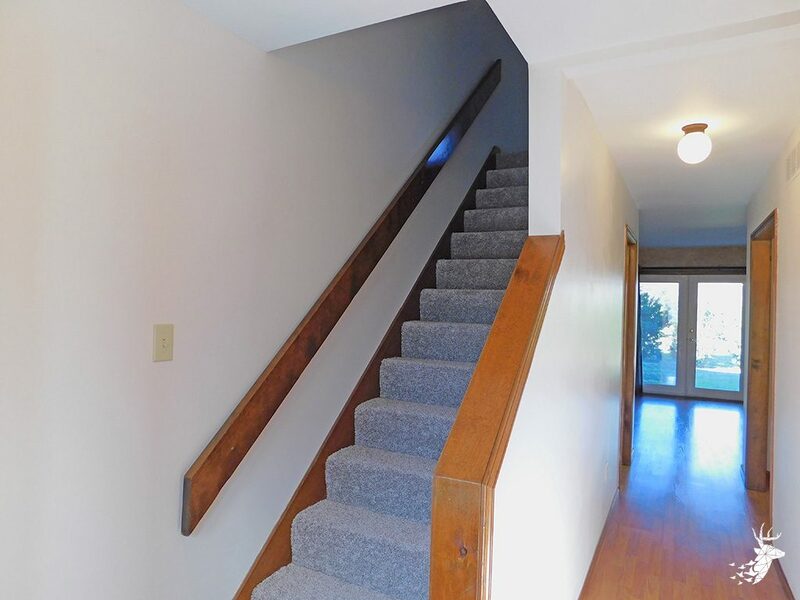 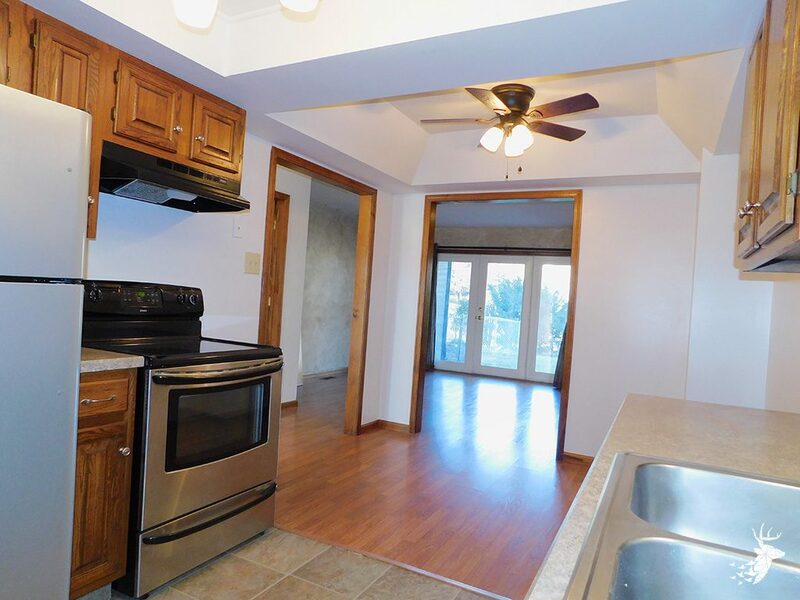 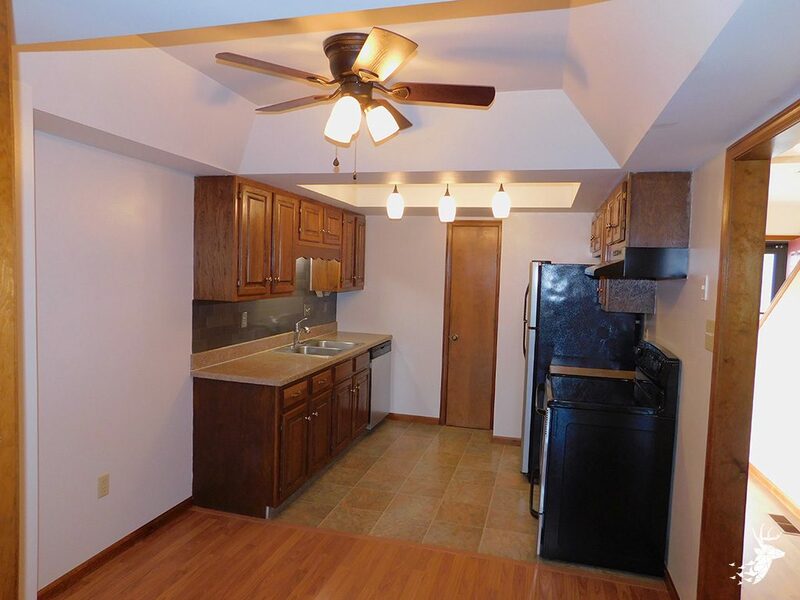 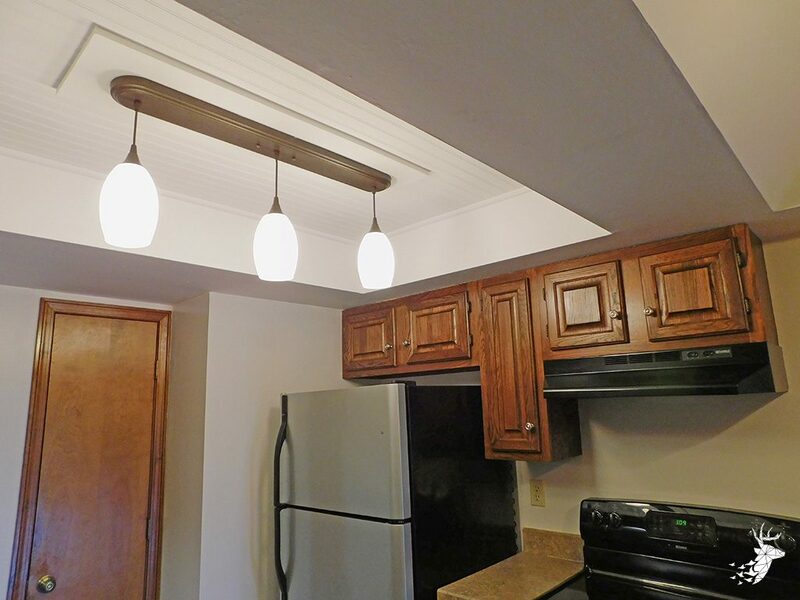 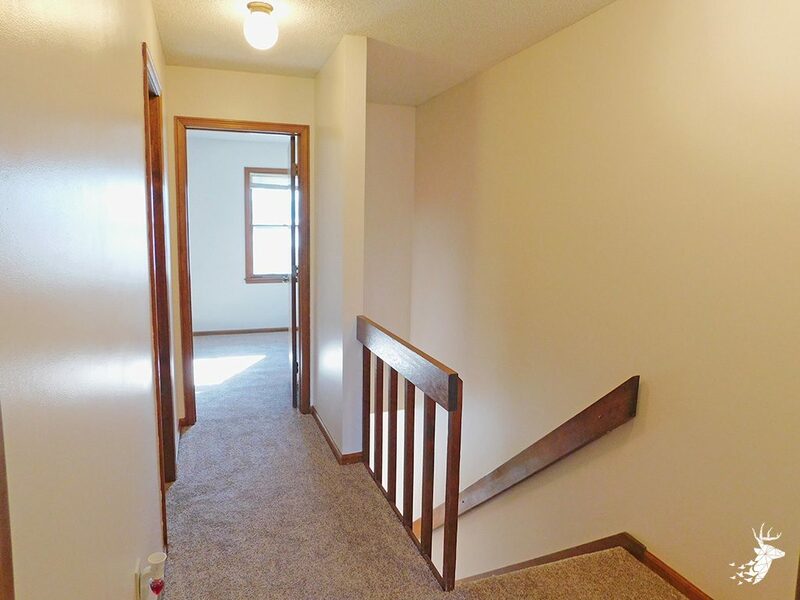 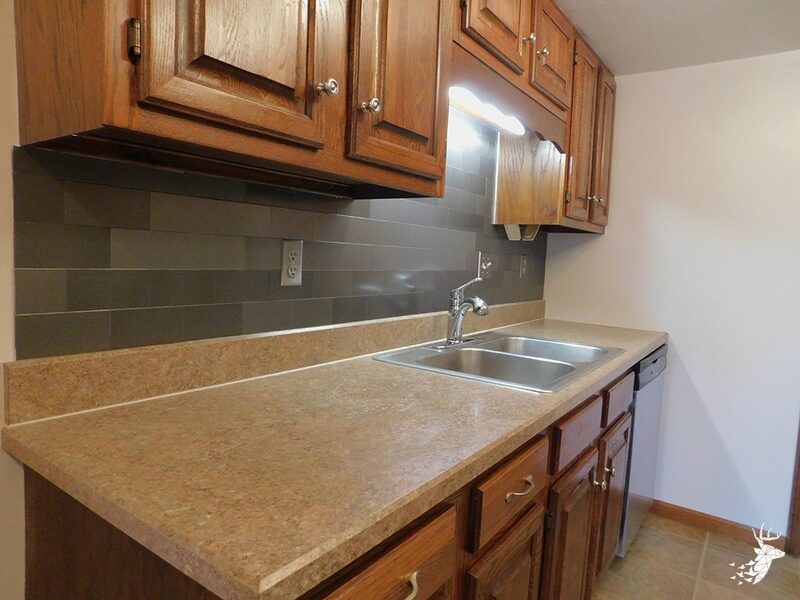 2 bedroom, 1-1/2 bath – Brand new carpet, beautiful flooring, updated kitchen and neutral tones throughout. 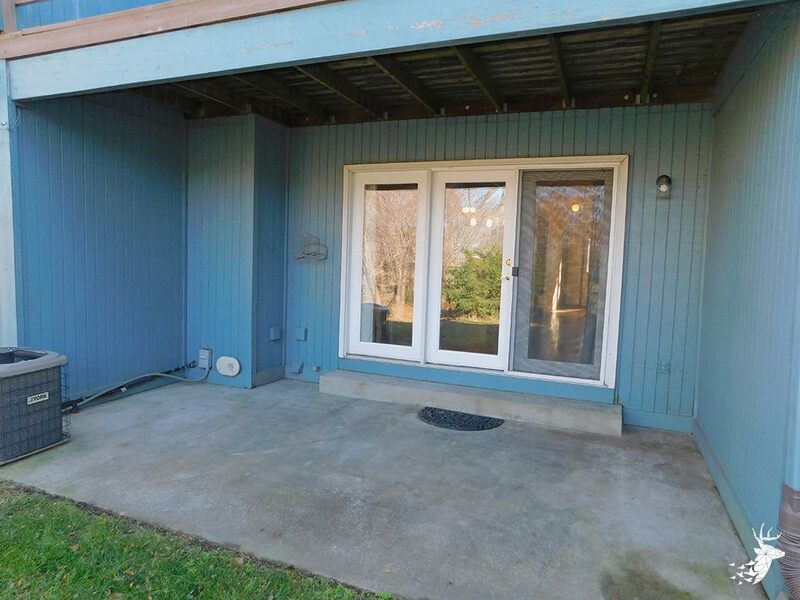 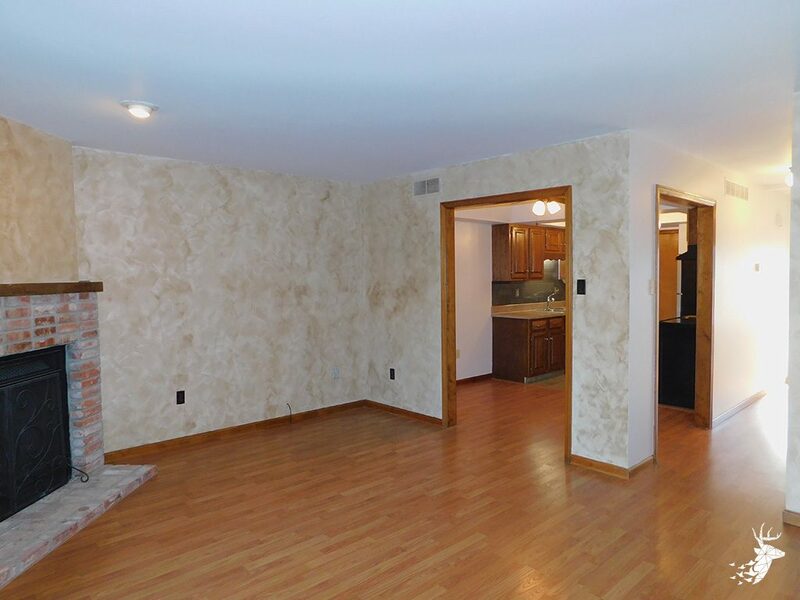 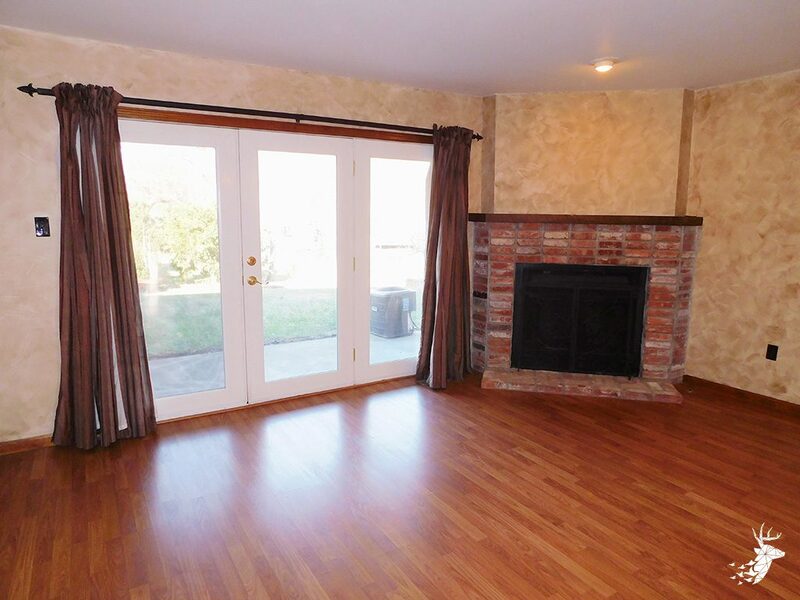 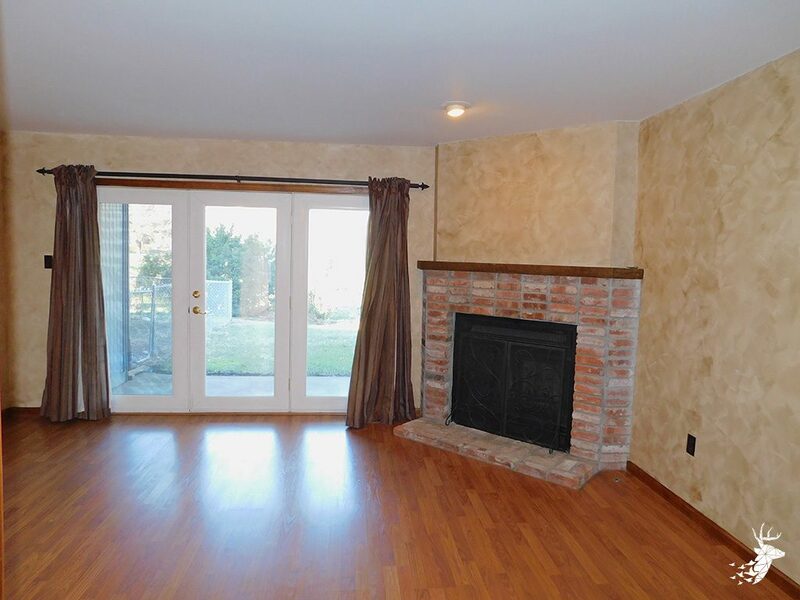 Living room includes a brick fireplace w/ walkout to covered patio. 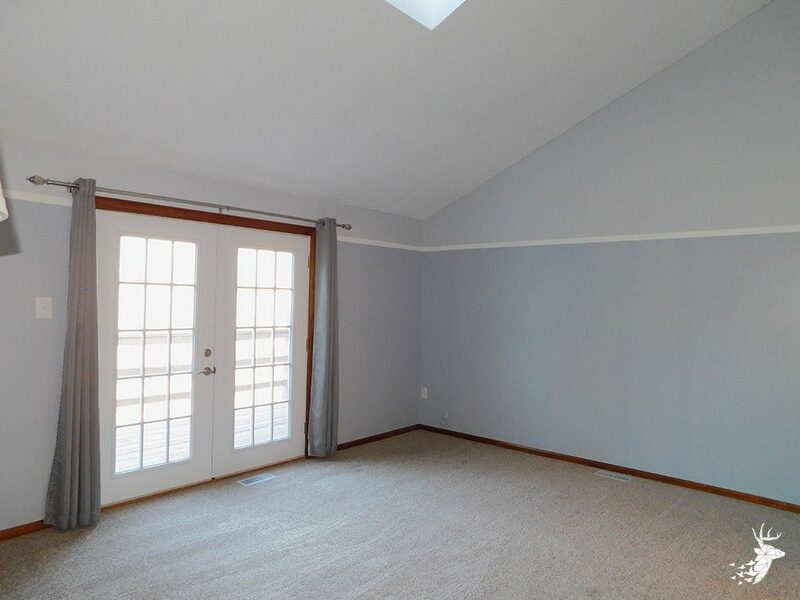 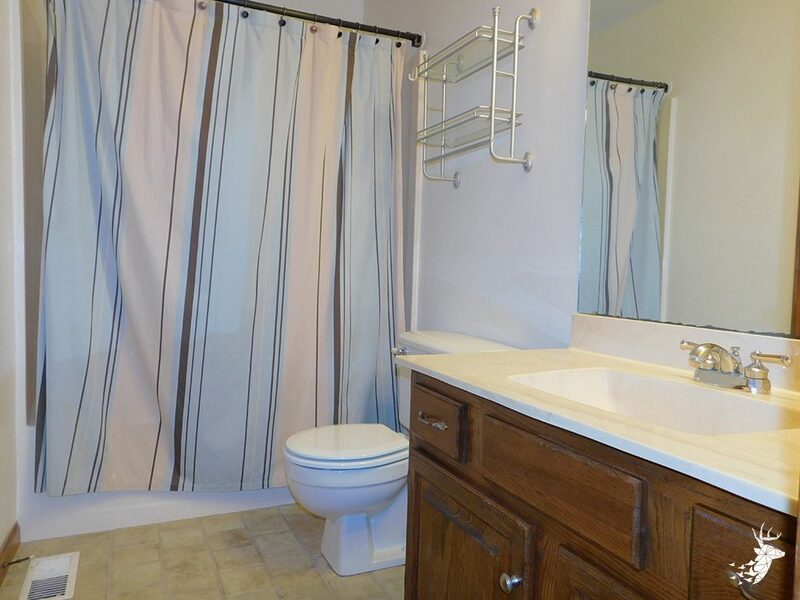 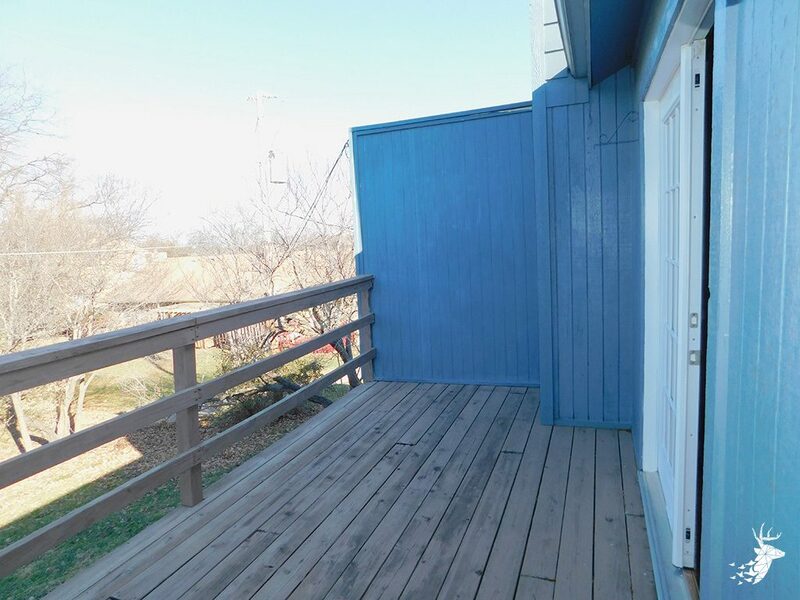 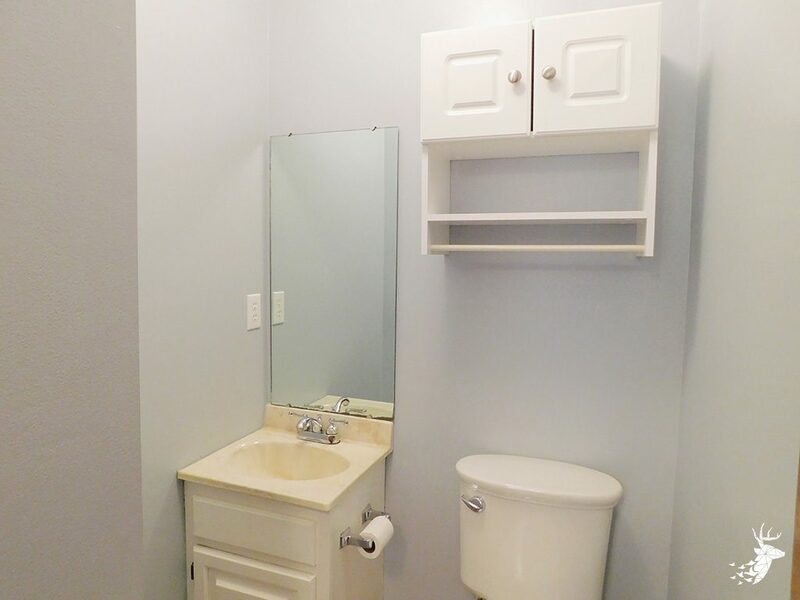 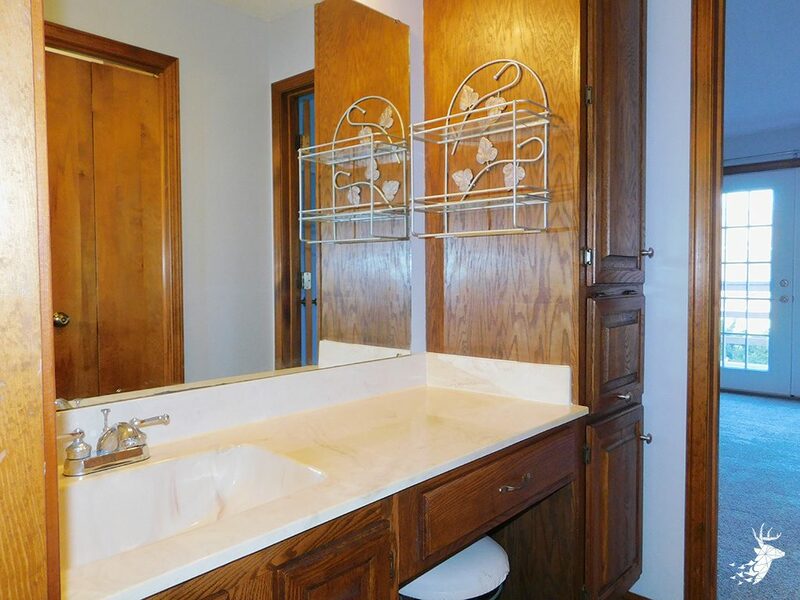 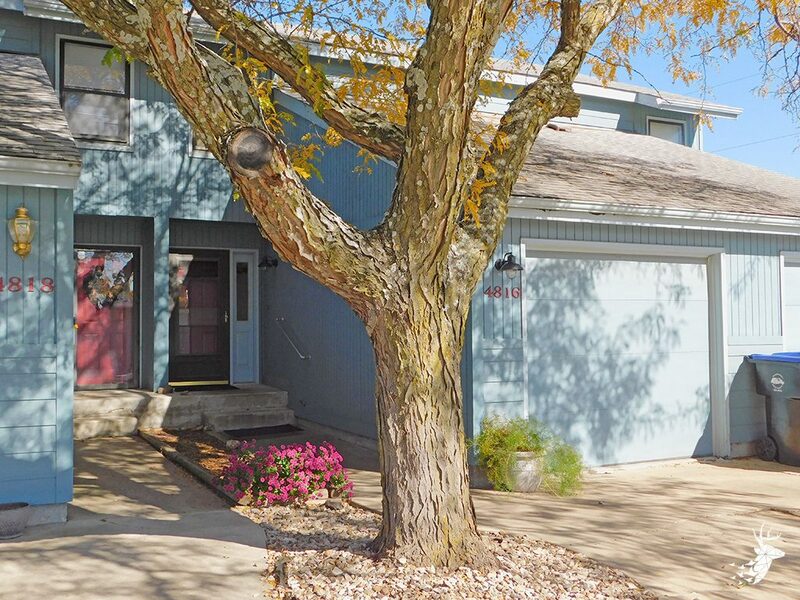 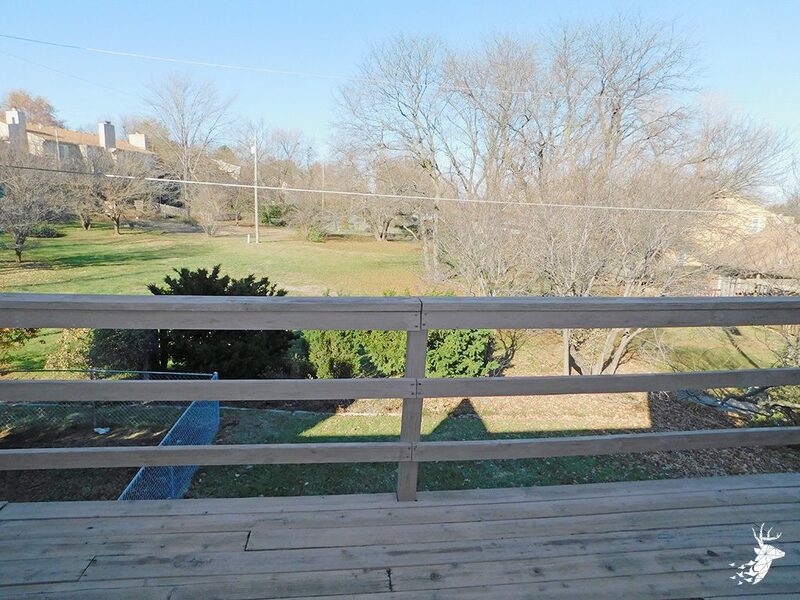 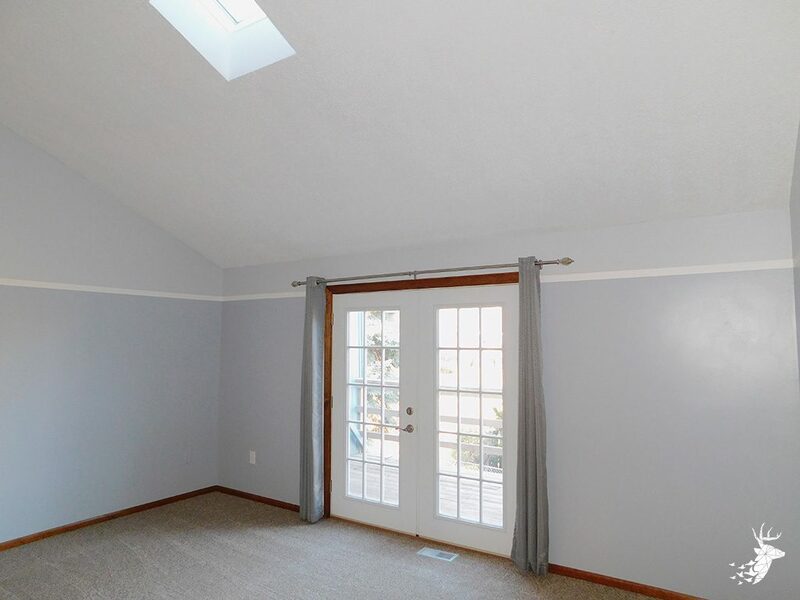 Large master bedroom walks out onto deck with newer french doors, walk-in closet w/attached dressing room that includes a sink, sitting area & lots of cabinet storage. 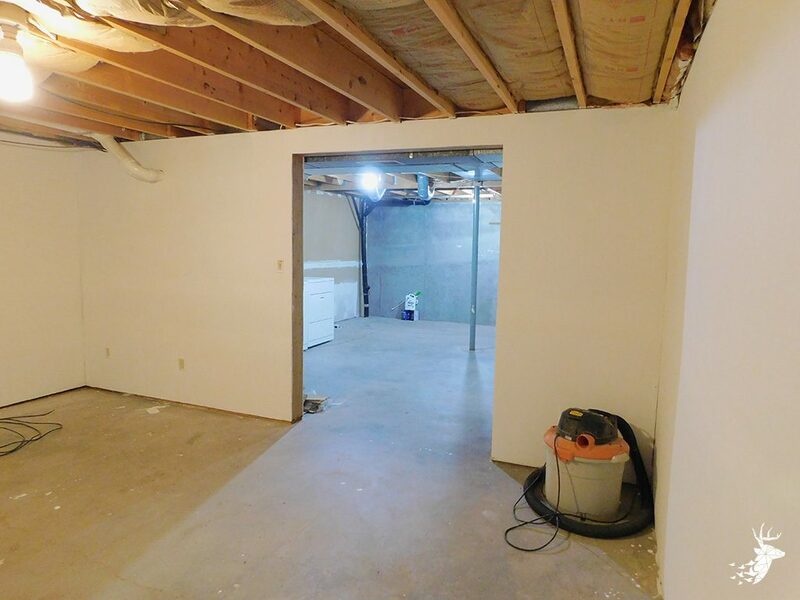 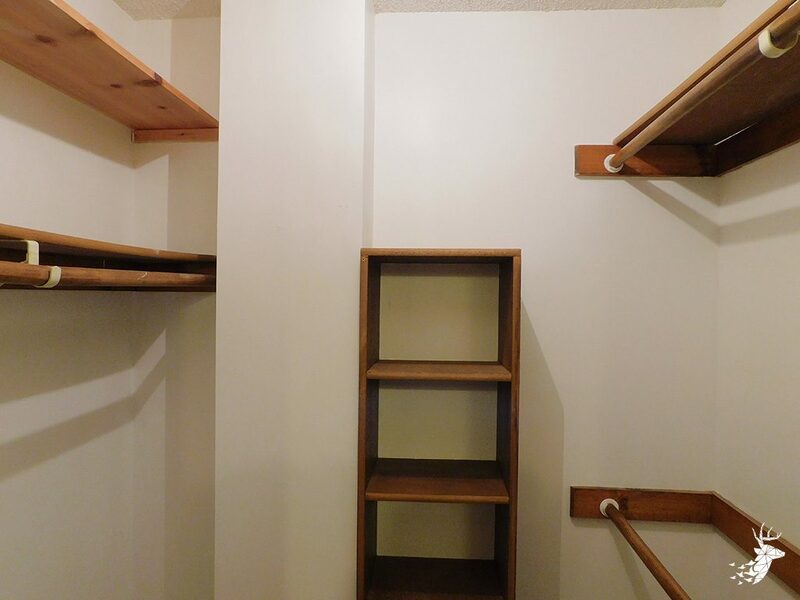 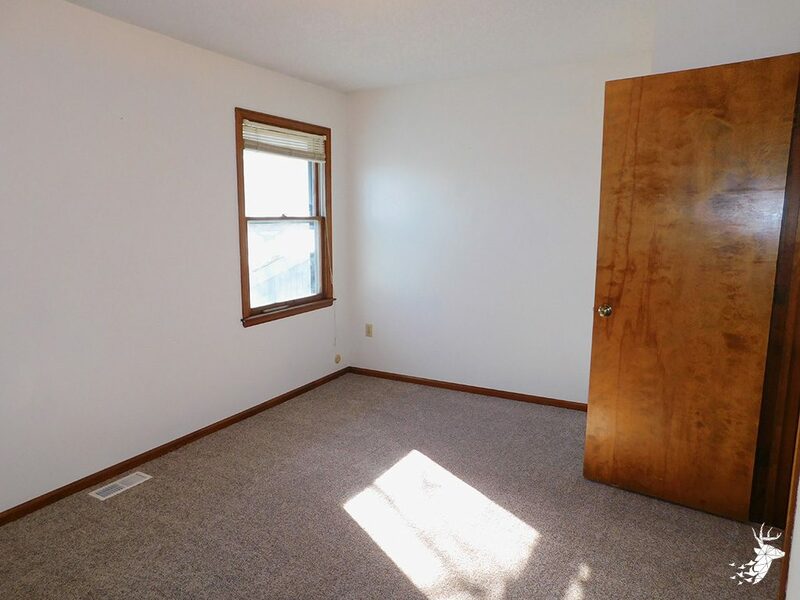 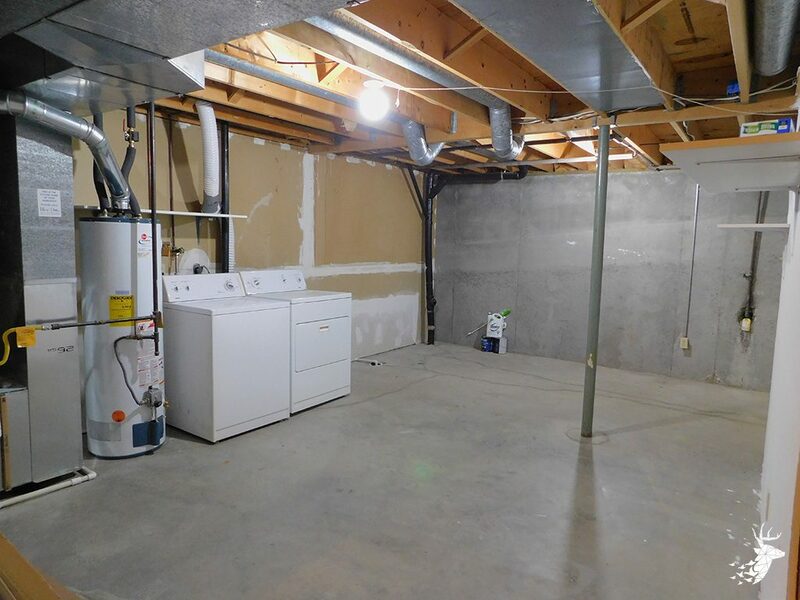 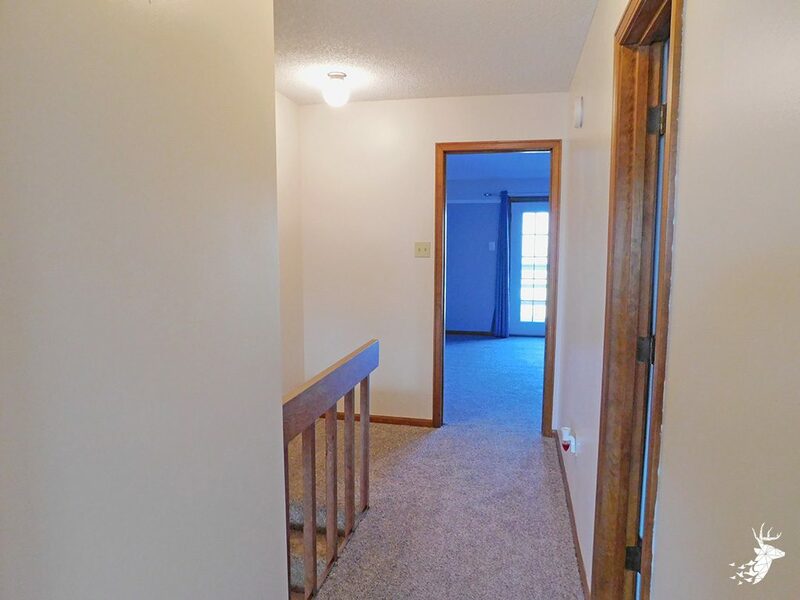 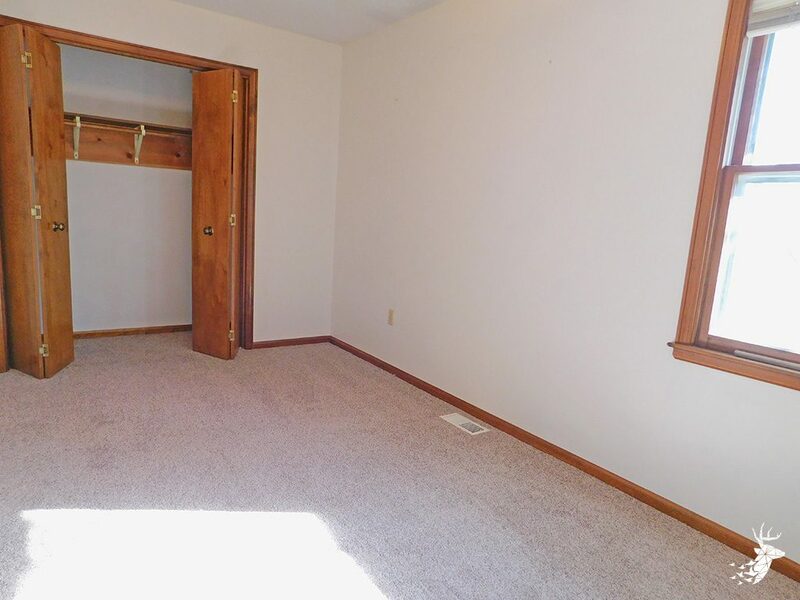 Large storage room in basement that could be finished out for additional living space.